Believe many machinery operators know that use machines for a long time, will appear some big or small problems, in order to extend mechanical equipment longer service time, it is necessary for maintenance, or susceptible to mechanical failure, affect the enterprise's daily production schedule, cause needless loss. This is also true of the cellophane overwrapping machine. We should maintain cellophane wrapping machine regularly during the using process so that it can always maintain the best working conditions. 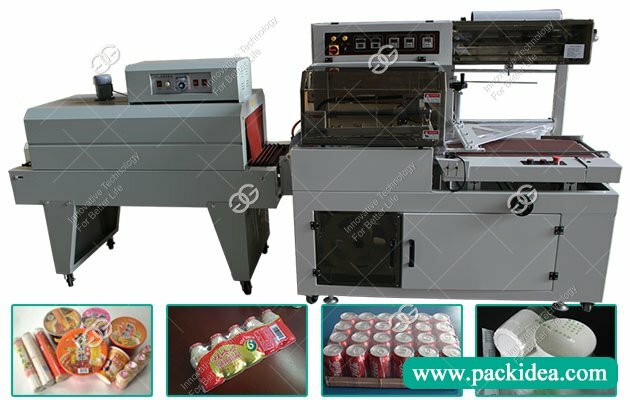 Now let's look at how to maintain 3d packaging machine for transparent film. 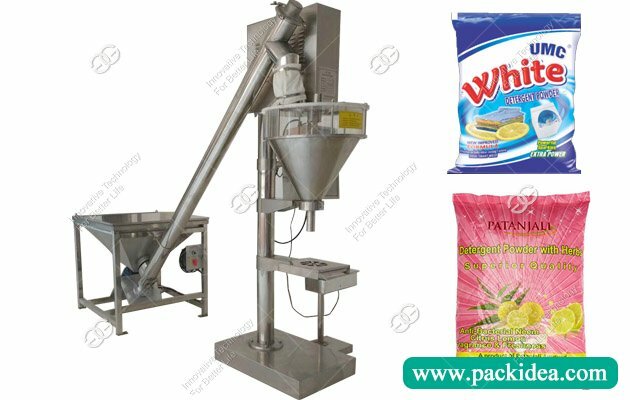 1, Regular cleaning need to be carried out on the transparent membrane three dimensional packaging machine, to maintain its appearance neat and clean, to prevent external dust and debris by the inlet into the machine inside, cause pollution to the packaging items. 2. 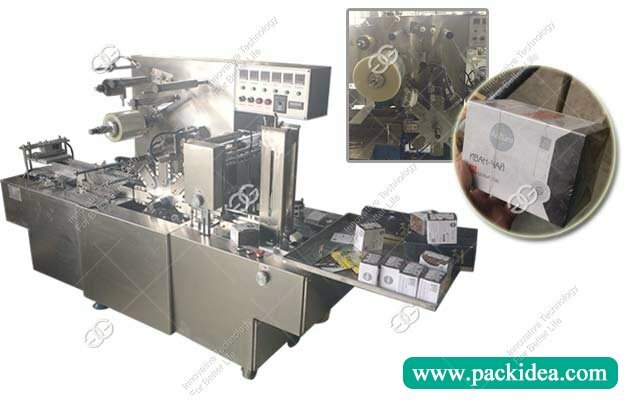 Carefully check the joints of the cellophane overwrapping machine and check whether the connection is strong and the parts are used well. If there is any abnormal situation, immediately stop the power supply, and inform the maintenance personnel in time to check and repair. 3. Regularlly check the cylinder transmission parts and sensors to ensure the cylinder movement flexible, ensuring the sensor is always on the same plane and on the same line. If the sensor is found to be of poor accuracy or flexibility, the sensor should be repaired or replaced in time. 4. 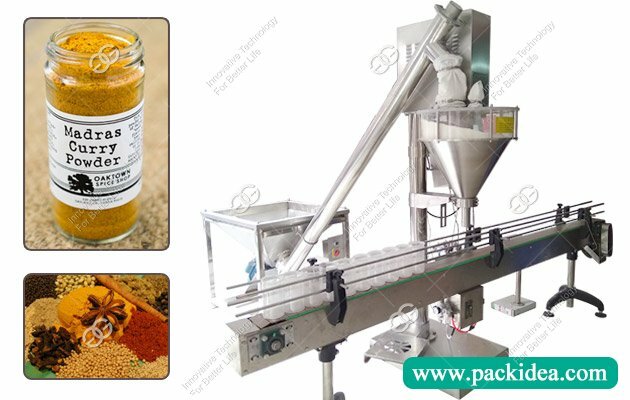 If don't use cellophane overwrapping machine for a long time, the measurement hopper and sensor should be removed and protected in time. The exposed part of the piston rod should be covered with butter to prevent rust.